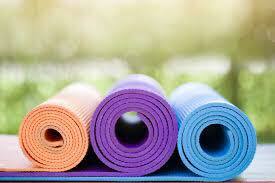 Enjoy yoga in our beautiful space. 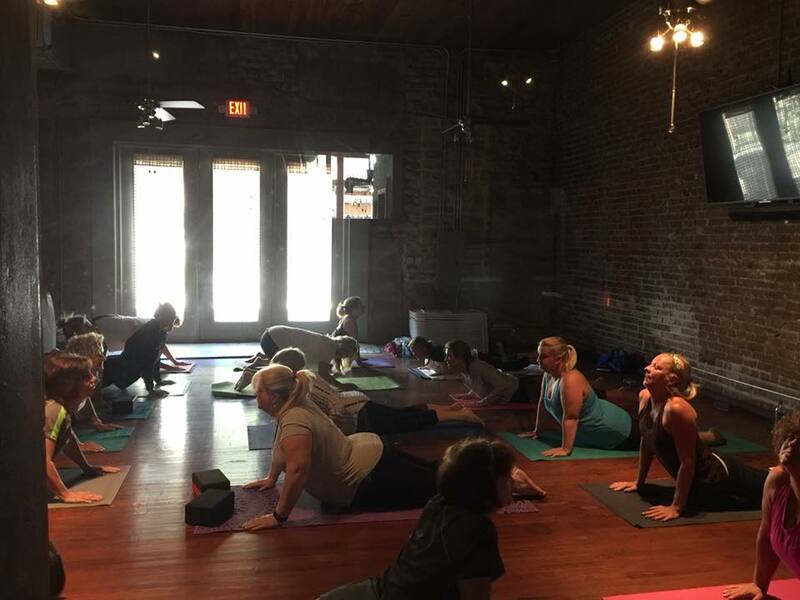 Yoga > 30 – 60 minute class: This is an all level class for your schedule. You choose the class to fit your skill level from literally hundreds of online classes from top yoga teachers around the country. 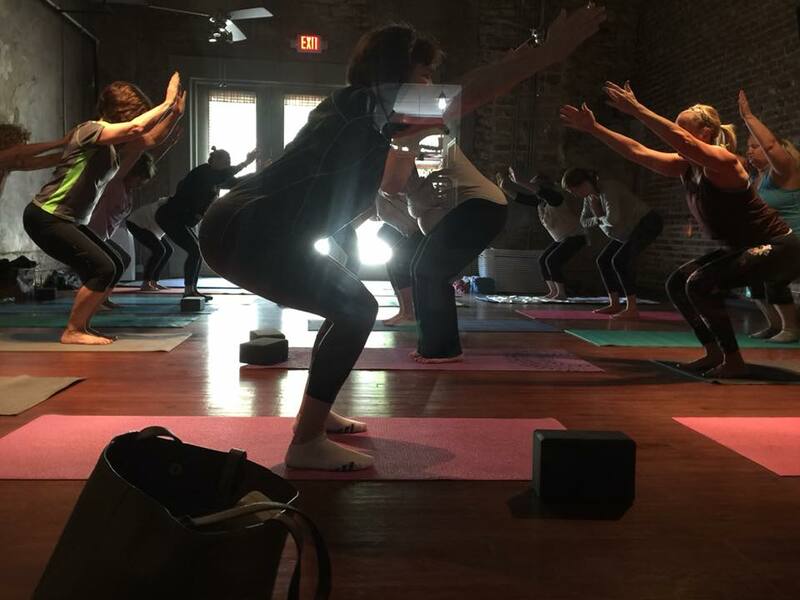 Live Instruction Hatha Yoga – 1 Hour Class – This class is a series of static poses designed to use all four quadrants of your body as well as massage your major organs. Our room is warmed to 75 degrees and the poses will help you experience pain relief, fuller range of motion, reduction of stress, and aid in detoxifying your body. Dress in light yoga clothes (tank tops! ), bring a towel, and a bottle of water. Get ready to feel amazing afterwards! Just try it!! Live Instruction Yoga – Vinyasa Flow: This is an all level class. Our instructors will guide you through a series of fluid postures and will incorporate Sun Salutations throughout the class. You will be given different modifications so you can adapt the poses to your ability and skill level. 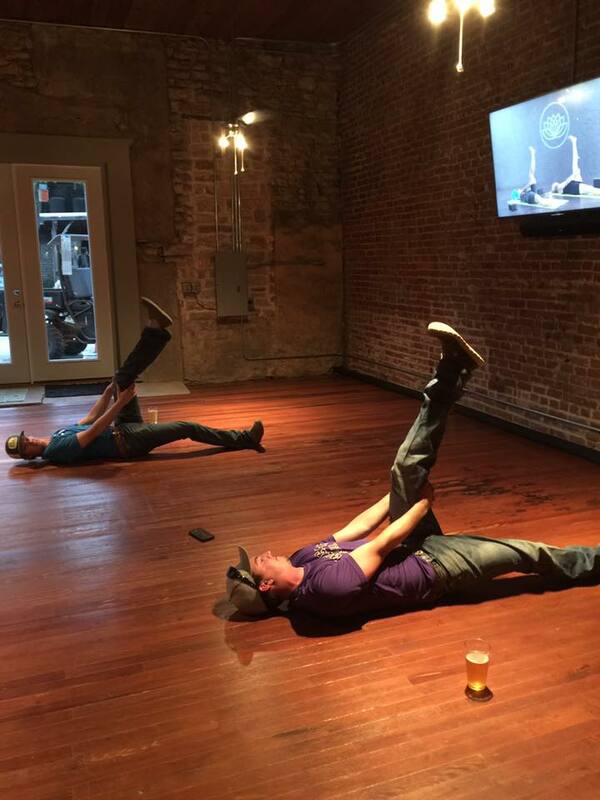 Posture Lab – Twice per Year – TBA: Free! Think yoga isn’t for you? Think again!! The focus of this workshop will be on static postures, proper alignment for your body type, and knowledge of muscles groups being used in the postures. We’ll also be working on breath to movement sequencing, and how to build maximum strength and flexibility so you can be your best self!